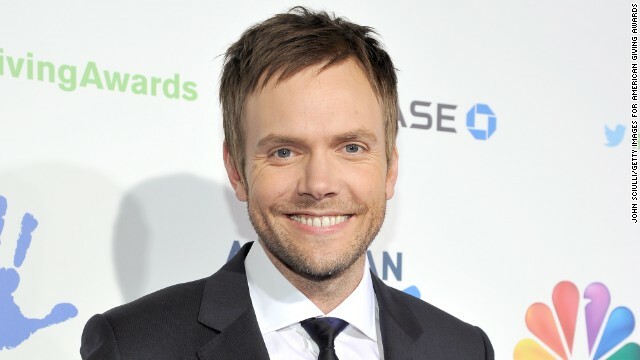 Joel McHale is just the kind of "sharp, funny" comedian that the White House Correspondents Association is looking for. The organization has tapped the "Community" actor and host of "The Soup" to provide the entertainment at its annual dinner in May. McHale, meanwhile, is already assuring D.C. that he'll keep his jokes bipartisan. "My material will be equally offensive to all & over within 30 min – just like a Congressional work year," he quipped on Twitter.